The Grammy winning Matchbox Twenty front-man is back! Get ready for an evening in the company of this charismatic crooner, with his soaring and infectious rock-infused pop catalogue. He's created over a dozen Top 10 singles, namely the 1999 mega-hit Smooth, a collab with Santana which saw Thomas take home three Grammy awards! Needless to say, Smooth saw his solo career take off, and lead Thomas to work with many artists, including Mick Jagger and Willy Nelson. His first solo album 'Something To Be' hit the Billboard top spot, with hooky tunes and hard-edged anthems. Now the 'nicest guy in music' is heading out on tour. Expect to hear hits from all through his career, and maybe some new music too! 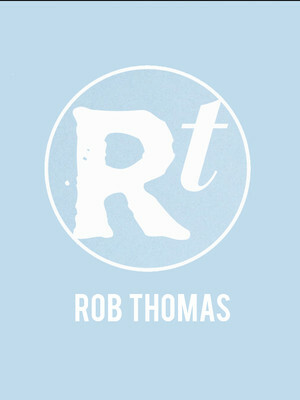 Seen Rob Thomas? Loved it? Hated it? Sound good to you? 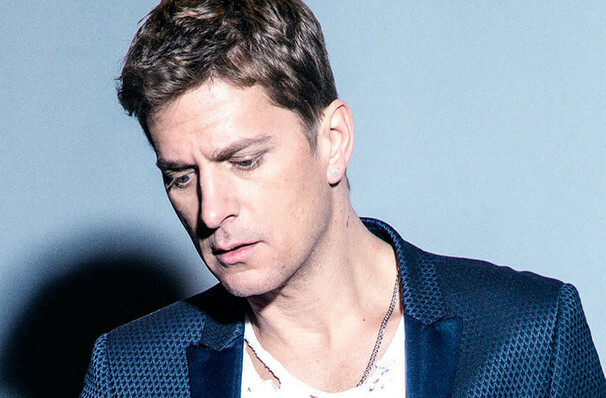 Share this page on social media and let your friends know about Rob Thomas at Ravinia Pavillion. Please note: The term Ravinia Pavillion and/or Rob Thomas as well as all associated graphics, logos, and/or other trademarks, tradenames or copyrights are the property of the Ravinia Pavillion and/or Rob Thomas and are used herein for factual descriptive purposes only. We are in no way associated with or authorized by the Ravinia Pavillion and/or Rob Thomas and neither that entity nor any of its affiliates have licensed or endorsed us to sell tickets, goods and or services in conjunction with their events.